Synonymous with elegance, saree has always been a prized possession for every Indian woman. The popularity of this garment has led to the birth of a vast variety of sarees in India. Of the many loved styles, jacquard sarees are emerging as one of the most sought-after varieties. As the name suggests, this saree is crafted out of a special type of fabric, known as jacquard. Women across the country are head over heels for these sarees because of the sophisticated woven patterns. 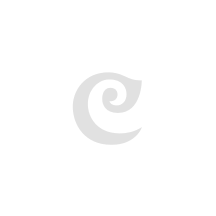 The designer saree are directly woven into the fabric. This feature makes them a popular choice among saree lovers across all age groups. The weavers also work hard to understand the need of the market, and are always trying to come up with something new. Many famous fashion designers across the nation too are creating innovative designs for the saree that has caught the fancy of the current generation. The traditional jacquard comes in three varieties â€” brocade, damask and matelasse â€” a hit with women on festive occasions. 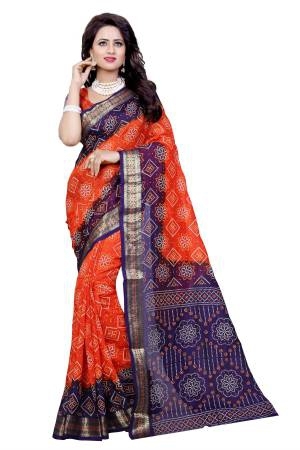 The weaving style of jacquard saree, however, is a bit complex due the intricate weaving pattern. Before 1801, making these sarees was extremely time consuming due to the absence of modern equipment. In 1801, Joseph Marie Jacquard invented an advanced version of the loom which made the weaving process of such sarees easier. In order to acknowledge his achievement, these sarees were named as jacquard sarees. In subsequent years, the weaving process of these sarees witnessed a lot of revolution. In 1980, the introduction of electronic looms enhanced the production of sarees at a spectacular rate. Today, technology has influenced every sphere of modern life and the weaving industry is no different. To meet the ever-growing demand of jacquard sarees in the market, currently, jacquard sarees are woven by using a computerized process. The operation of this type of looms is controlled by computer programs. 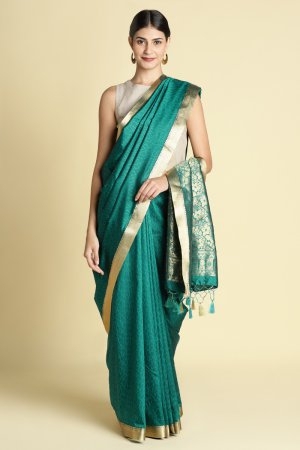 This modern technique has helped in creating large numbers of sarees with sophisticated designs in a very short span of time. Our monsoon collection of jacquard sarees brings out the best in every textile. Each design is unique in itself. Add a splash of colour to the rains with one from our collection. To cater to the ever-growing demand of jacquard sarees, many manufacturers are opting to sell their products online. They are collaborating with many popular e-commerce portals across the country. These e-commerce portals not only help manufacturers increase their sale, but also help them popularise their brand on a global platform.